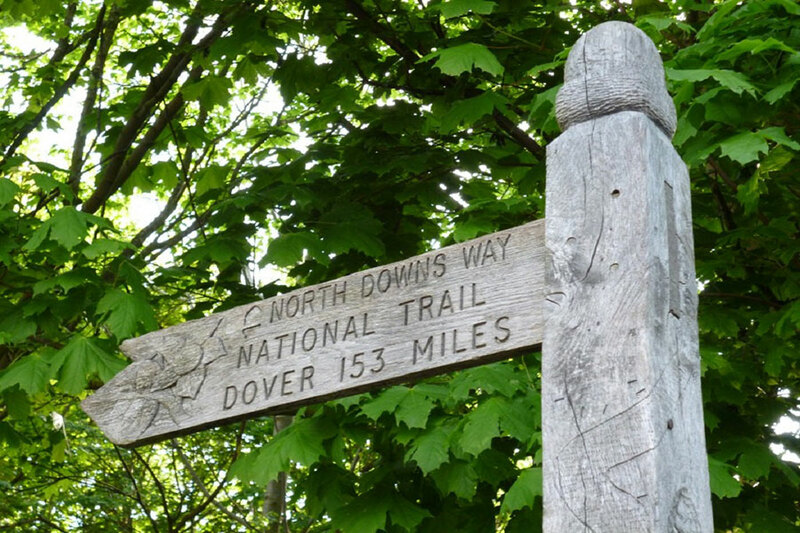 The North Downs Way is a designated National Trail passing through 153 miles of countryside between Farnham in Surrey to Dover on the Kent coast. 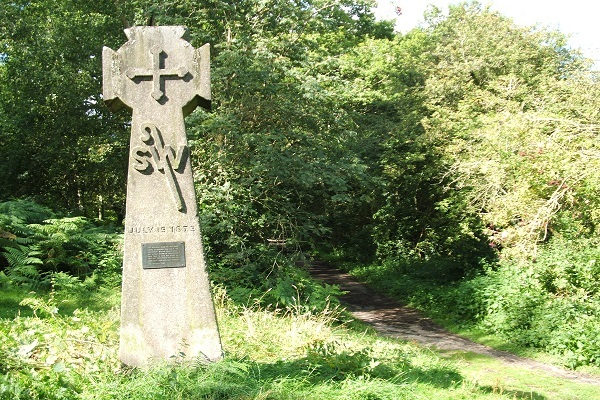 Following the route of the historic Pilgrims Way the trail passes through the protected landscapes of the Surrey Hills Area of Outstanding Natural Beauty (AONB) and the Kent Downs AONB. 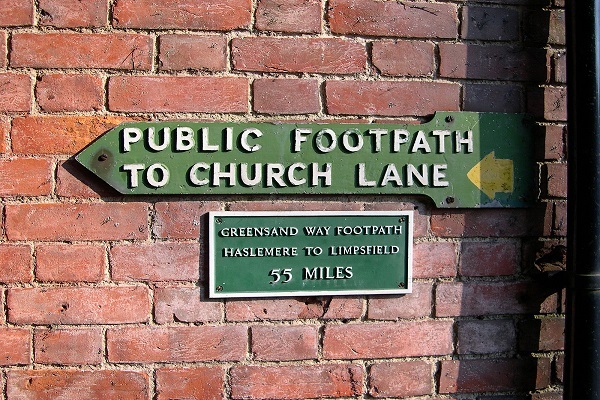 The trail makes for a great place for a family day out, a short walk and a rustic pub lunch or a life-changing long distance challenge. Along the way you will find chalk grassland, ancient woodland and heritage coastline providing a diverse range of habitats for wildlife such as orchids, bees and butterflies during the summer.